Immaculate 3/2 GROUND FLOOR Condo in sought after Aberdeen area right next to high rated schools. 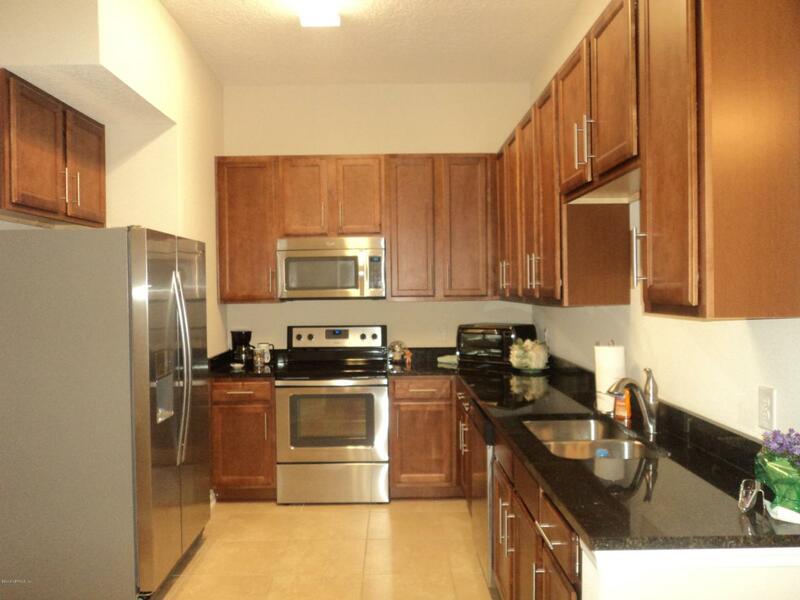 This unit features Granite Counters, Stainless Appliances and 42 inch upper cabinets. Pantry Closet, Laundry Room, Soaring ceilings, Open Floor Plan, Split Bedrooms, Large Bathrooms and Kitchen, and French Doors to Screened Porch with Storage and One Car Attached Garage. This Maintenance Free Community Amenities include Club house, Spa Pool and Fitness Center, Playground, Basketball Courts. Short walk to Freedom Crossing Academy.